The Mystery Quilt can be made at a time of your convenience. 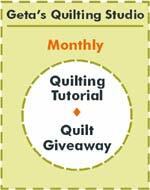 I introduced the mystery at my quilt guild retreat last week and am making the clues available to all of you online. 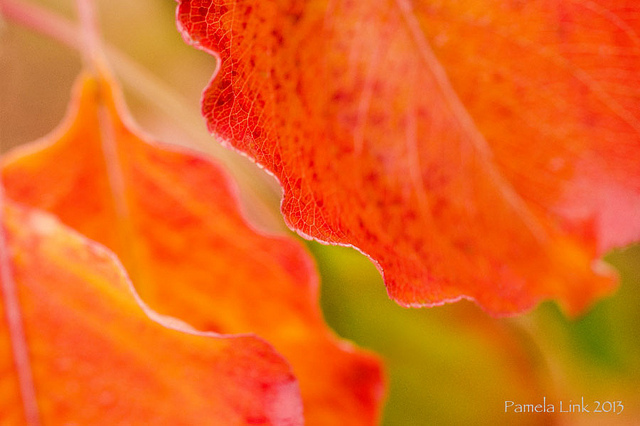 I am not having a mystery day as I am busy with grandchildren right now. I like to respect everyone’s privacy so I will post your photos with your first name and your location which can be city or state or country. Please send photos of your finished tops. 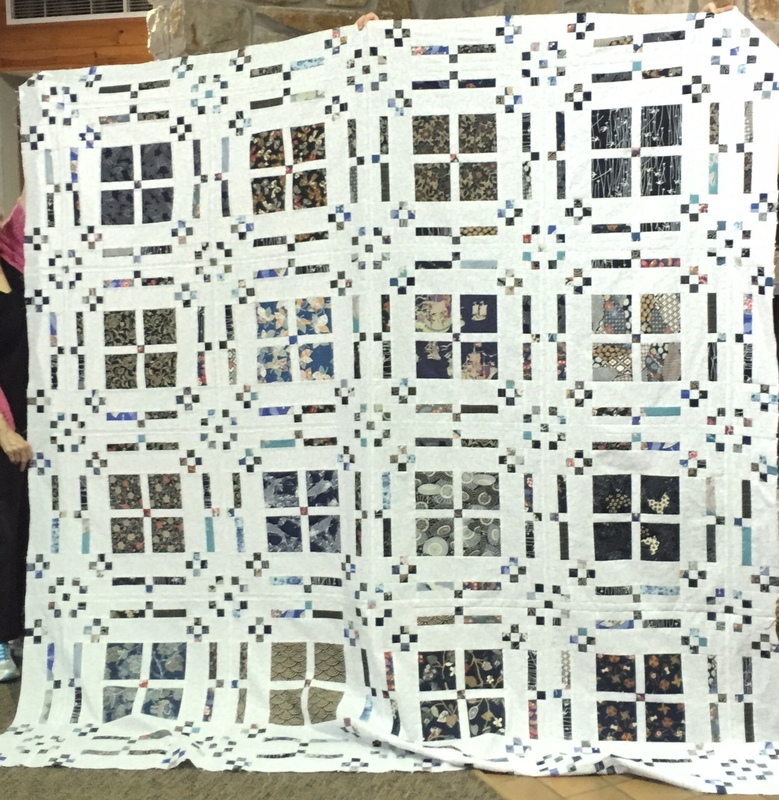 It is fun to see everyone else’s quilts. I always like to include where you live – This can be your city or state or country. This is optional. I always want to respect your privacy. You can download all clues combined into one document. Photos from Missouri. 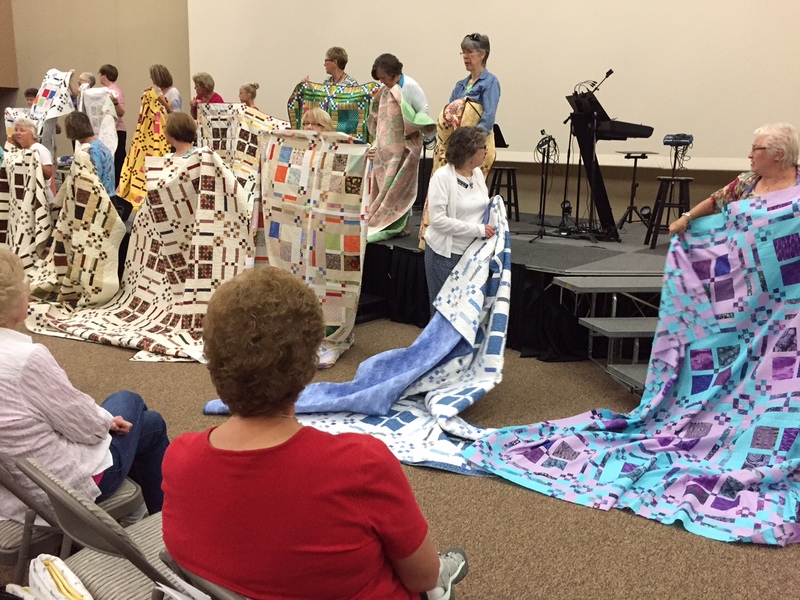 The Lees Summit Quilt Guild share photos of 22 mystery quilt tops. 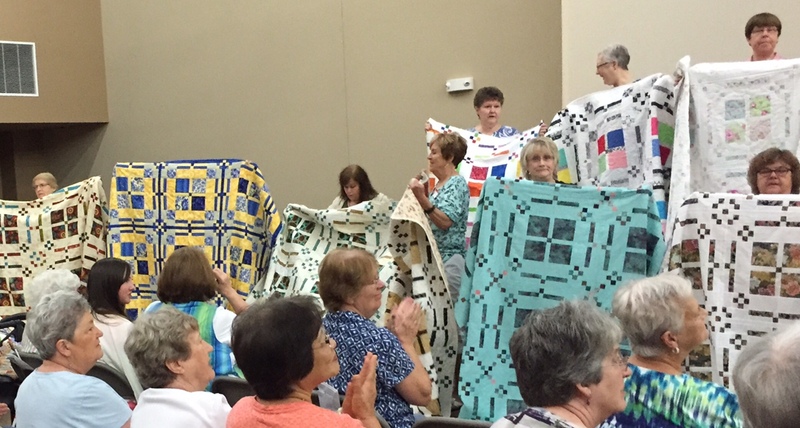 The wonderful quilters from Lees Summit Missouri Quilt Guild used my 2010 Flowers in My Windows Mystery to create some beautiful quilts. I love the variety and the workmanship. 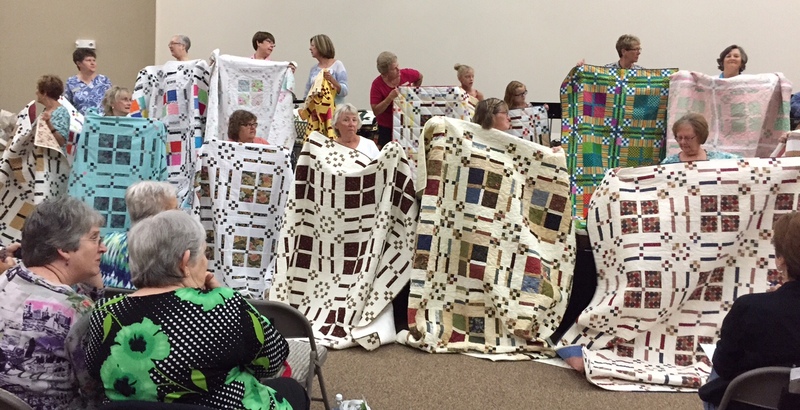 22 of the quilters in the guild participated. They all came together on August 11 to share their finished tops. I am so delighted to share their work with the rest of you. Flowers in My Windows Mystery Quilt – Click on this line to access the pattern. 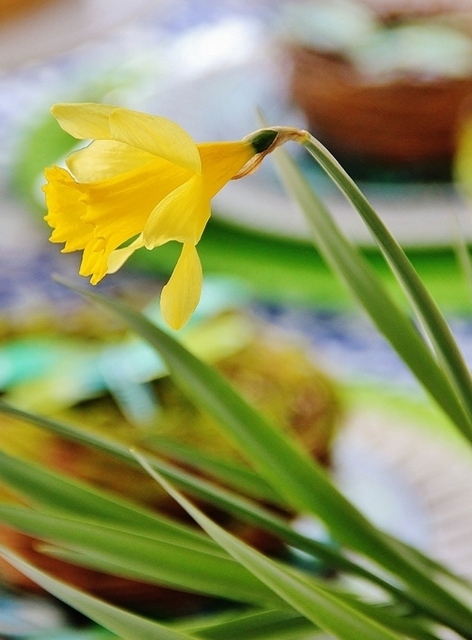 Photos – 2015 Spring Mystery. 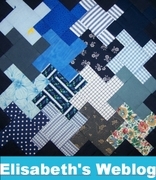 If you have photos of your mystery quilt please email them to me. I can hardly wait to see them. I will continue adding photos as I receive them. Please let me know where you live. In the interests of privacy I would like to put a label on each quilt photo with your first name and your home. eg. Cindy C. from Seattle, WA, or Linda from Oregon. Whatever you are comfortable sharing. Es ist schön eine internationale Beziehung zu pflegen und quiltige Ideen mitteilen zu können. Click the (.PDF) document below to download it. Please let me know where you live. In the interests of privacy I would like to put a label on each quilt photo with your first name and your home. eg. Ingrid from Oslo, or Marta from Berlin. Whatever you are comfortable sharing.